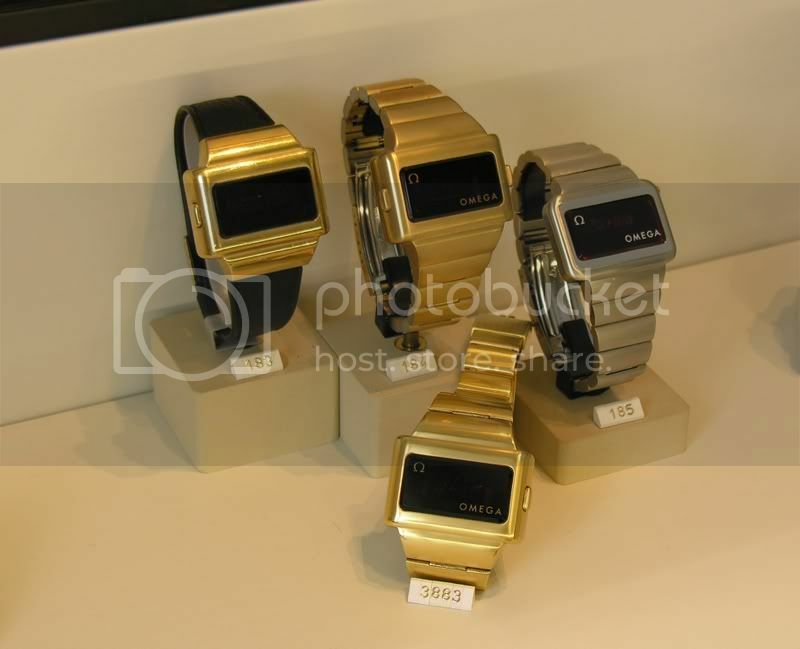 DWF - The Digital Watch Forum • View topic - My collection circa 2005. While searching the old hard drive i found some shots of my LED collection from around 2006. Re: My collection circa 2005.
i always find it strange that people have more then one the same watch..almost all my watches are differend. you own a 18K Omega??? SASM wrote: you own a 18K Omega??? They are all nice, but there are some real gems in those photos, thanks for posting that. LOL, I laughed when I saw the dog in the background, he's giving that certain quizzical look dogs do when their master is doing something that few would understand. "Why are all the shiney's on the floor?, and why is he taking photos of them?" Lloyd please stop ....I can't take it any more ....lol. I take that back please keep showing more. I like this one, the serial number matches my works number (170) how cool would that be as a retirement present for myself......Lloyd if you still have it in a few years time get ready for my knock on your door. excellent and very nice pile of $$$. I wonder when every collector gets to the point of no return and decides to reduce his stash of junk? any assumptions on your end Gents? when will you make that difficult decision? I'm still wrestling with my thoughts as I find less and less space for my watches. azimuth_pl wrote: excellent and very nice pile of $$$. damn 3000 pieces from Omega self...i have to visit this museum. just incredible!